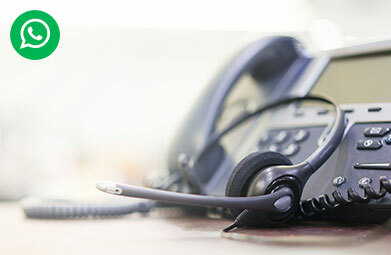 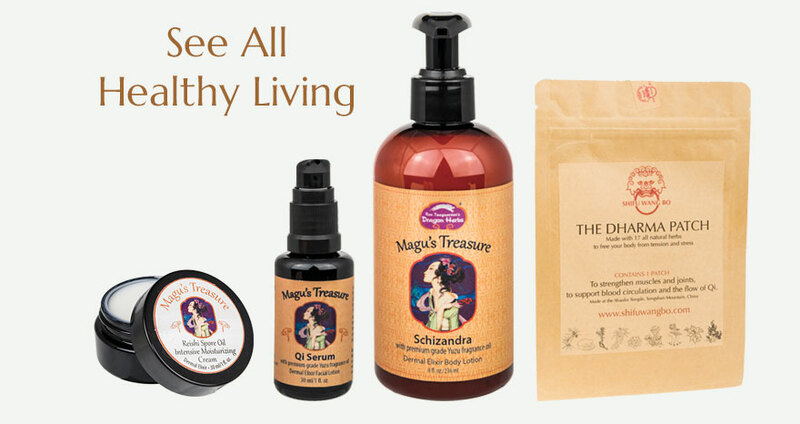 Your path to Glowing Health is only a phone call away. 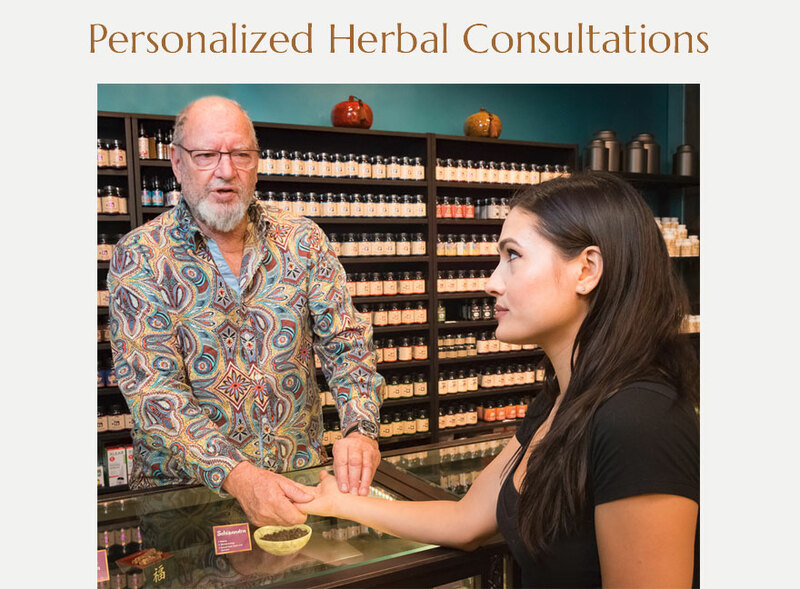 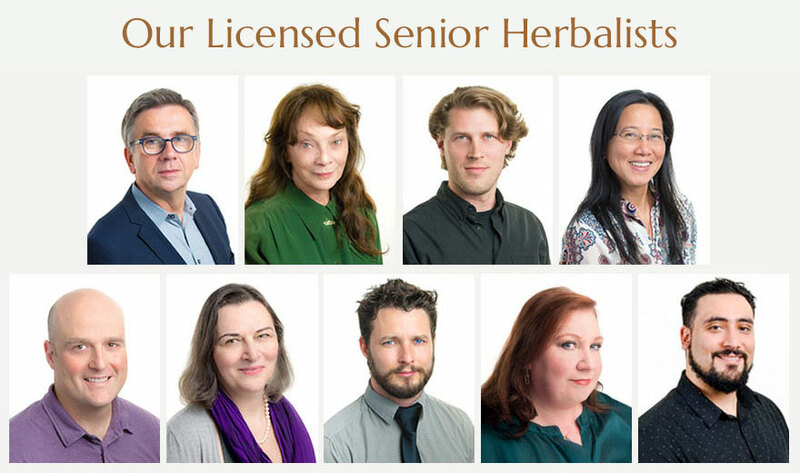 Our licensed herbalist are here to help! 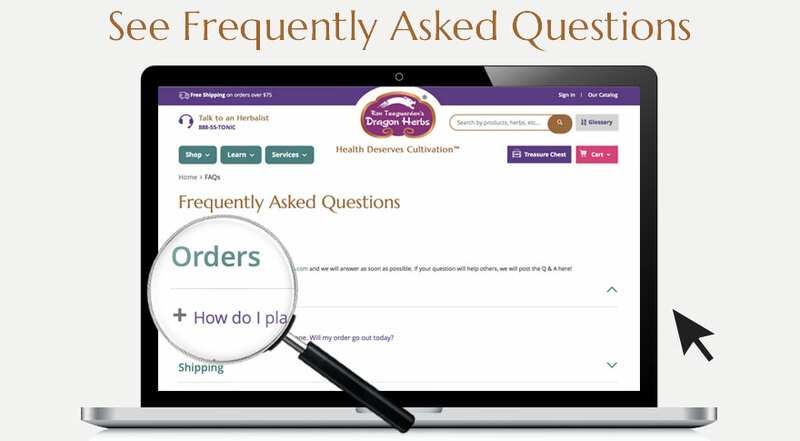 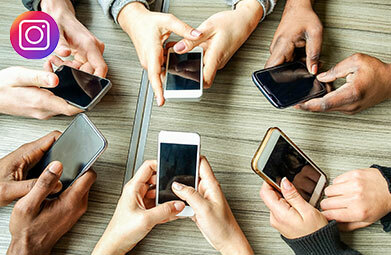 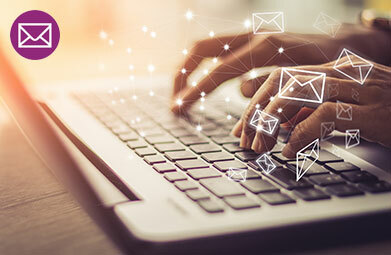 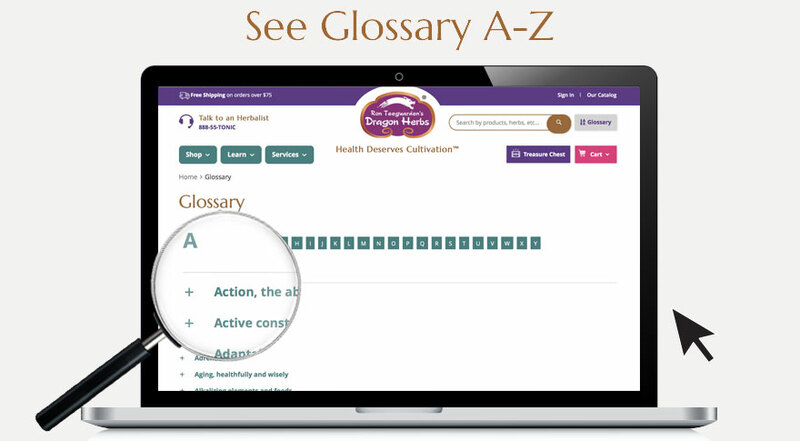 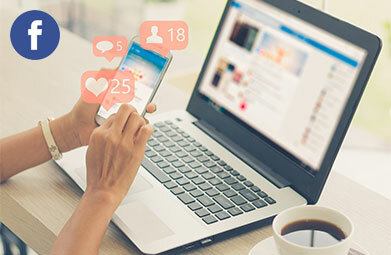 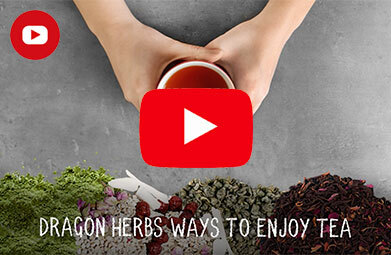 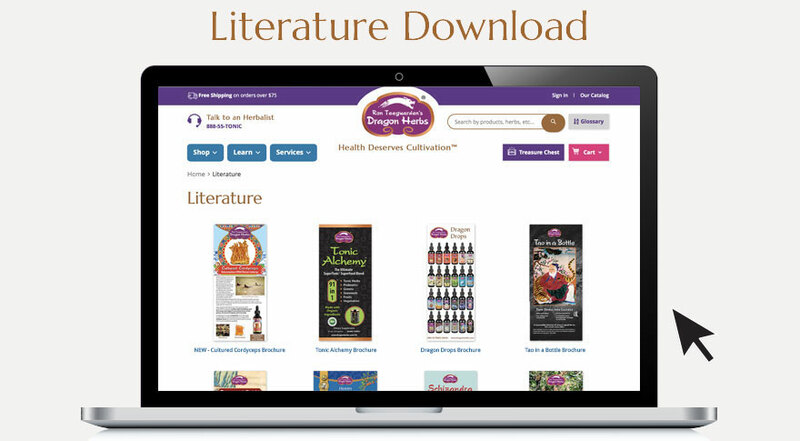 Stay connected with the latest Dragon Herbs news by subscribing to our email updates. 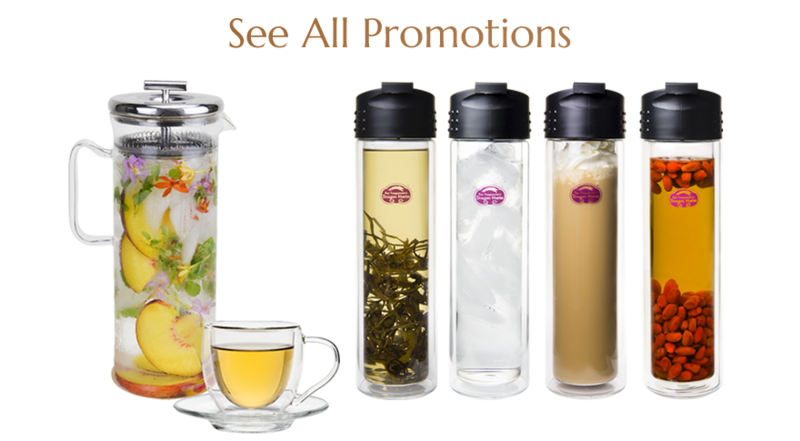 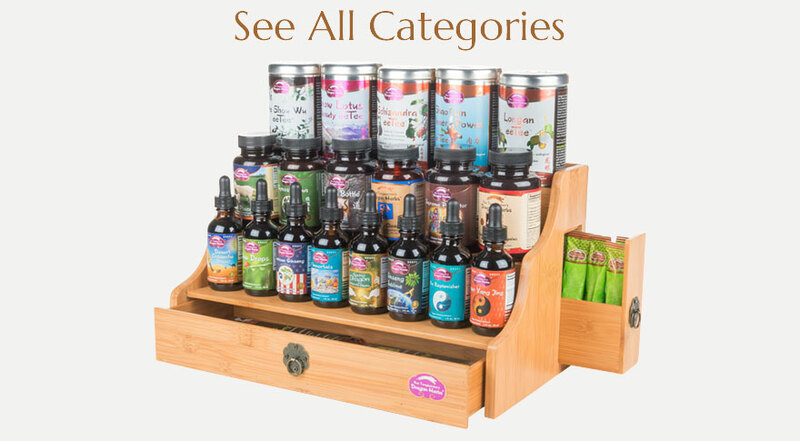 You will receive notifications on new products and promotions. 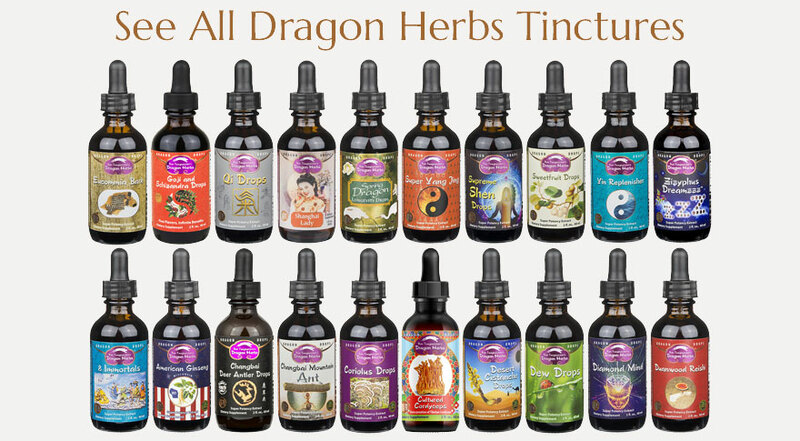 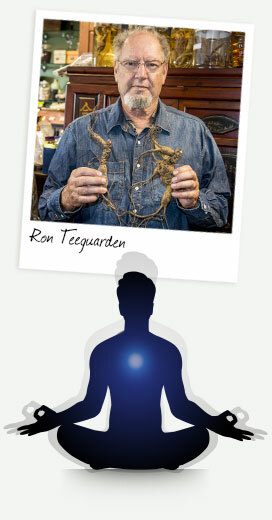 Stay informed with what's happening at Dragon Herbs by becoming a fan of our Facebook profile. 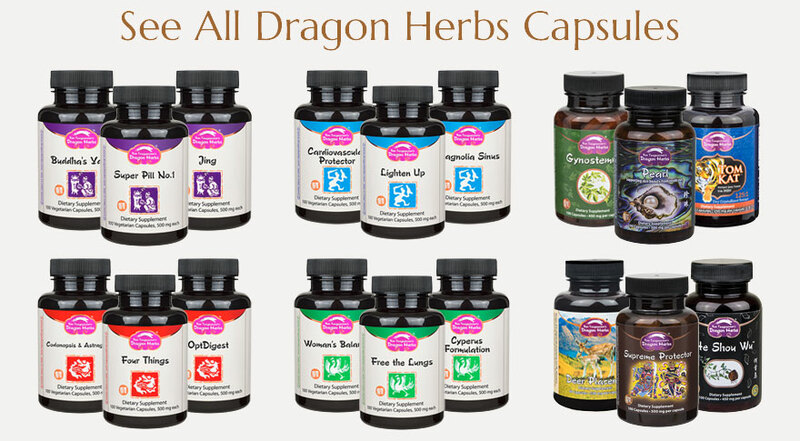 Follow us on Instagram to access and share exciting images and videos about Dragon Herbs. 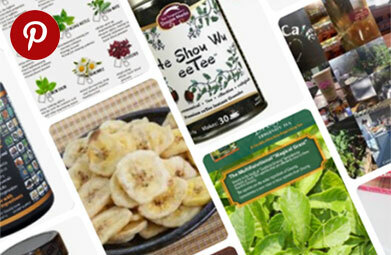 Find inspiration over on our Pinterest page.